Are you interested in putting Snapchat to work for your library? Here are some places to find innovative ideas. 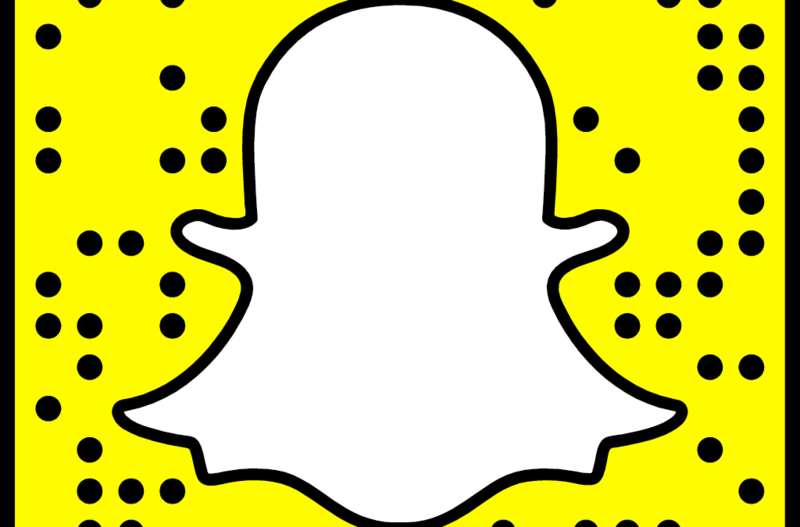 Snapchat has become a highly popular way to share videos and image clips with friends, but they can only be viewed for a few seconds before vanishing. It may surprise you to learn that librarians have discovered innovative ways to put Snapchat to work as part of their social messaging campaign to connect with their patrons and communities. Sarah Cournoyer from the Horicon Public Library has posted “Snapchat and Libraries” to the Wisconsin Library Association Youth Services Shout-Out-YSS! blog. She’s gathered a basket full of links to articles of interest on the topic specific to library marketing. “Marketing Public Libraries to Millenials Using Snapchat” is an older but nonetheless useful collection of tips for public libraries looking for new ways to reach the elusive twenty-something market. “Ideas and Projects for using Snapchat in the Library” includes a collection of resources for librarians and teachers. 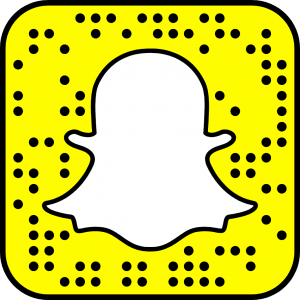 “Libraries on Snapchat,” a brief blog post from Library Enumerations on April 13, 2016 is the start of a directory of a few Public, Academic, and Elementary libraries trying their hands at Snapchat.